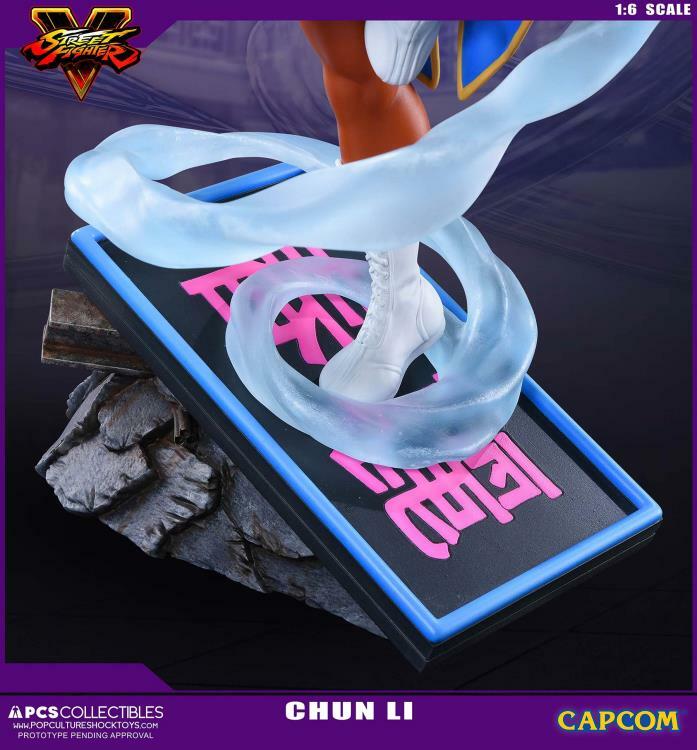 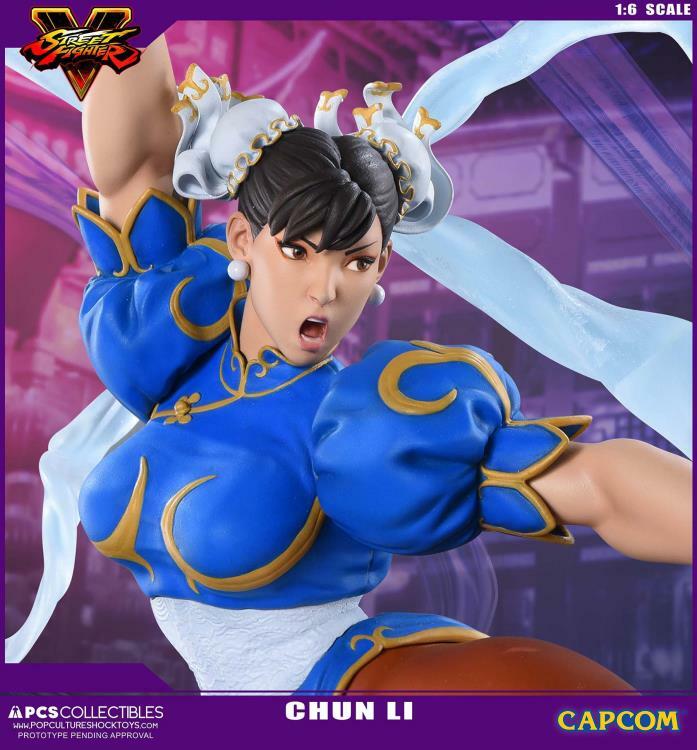 Beyond being the first female character in the Street Fighter history, Chun-Li was the very first playable female character in any fighting game, ever. 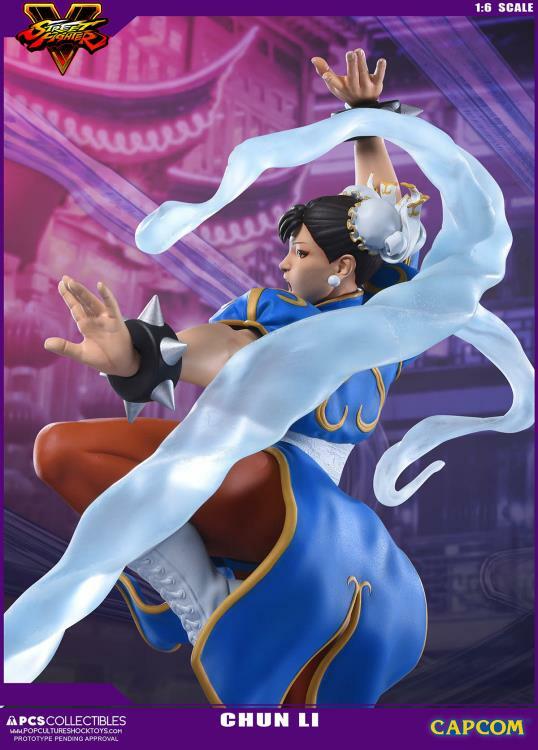 Her devastating Hyakuretsukyaku has been known to win pro tournaments, and no “Top Female Characters in Gaming” list is complete without her name at the top. 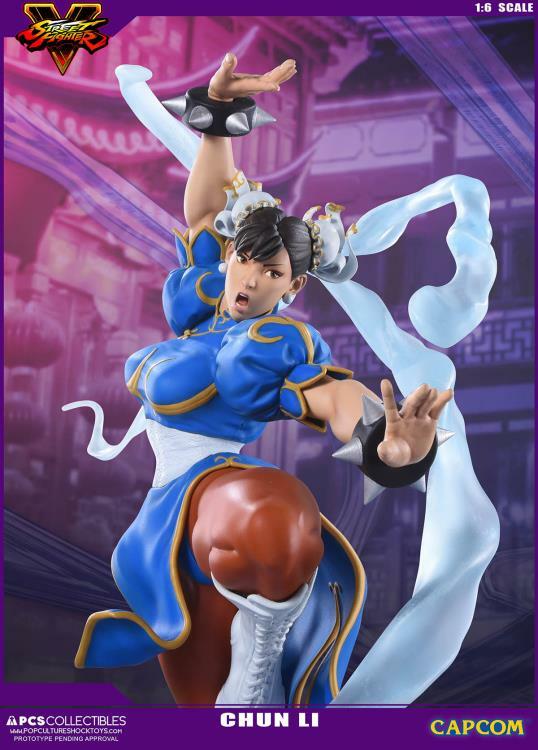 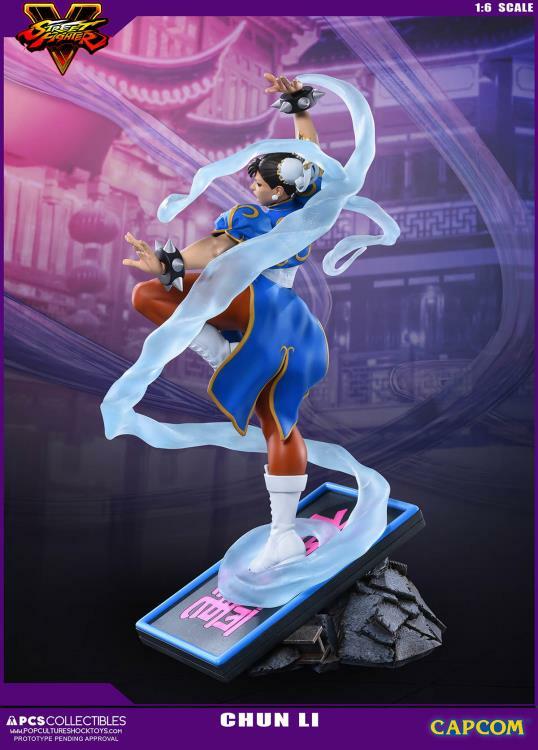 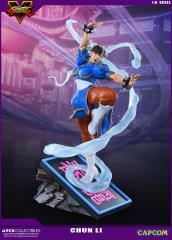 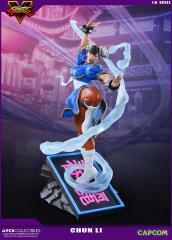 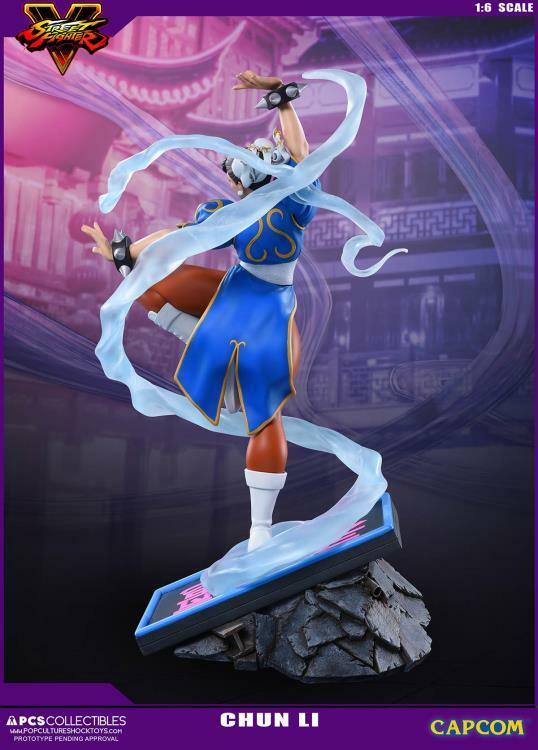 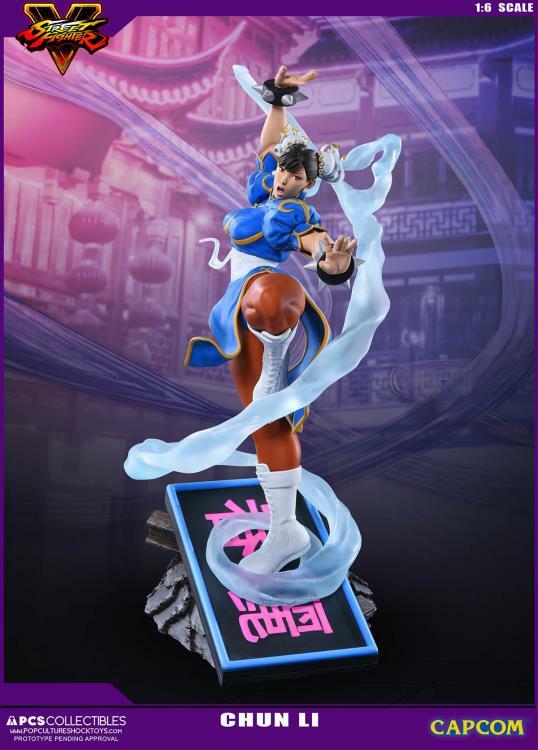 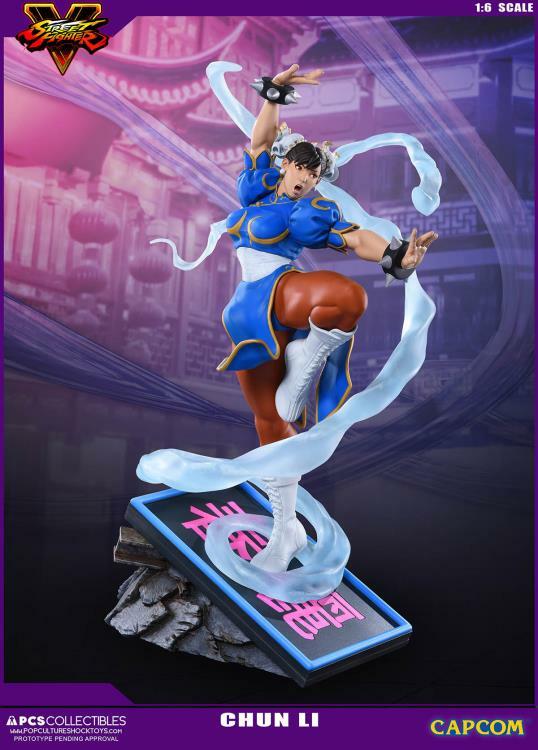 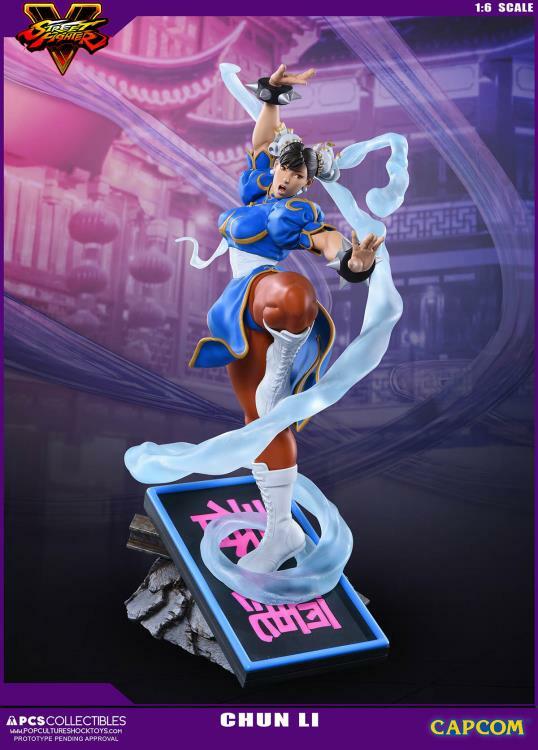 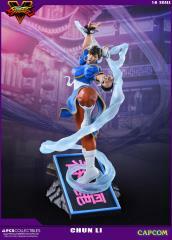 This statue from PopCultureShock is rendered in precise detail using the Street Fighter V 3D model itself. 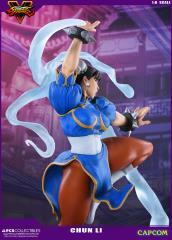 She stands here posed on a beautifully sculpted stand in her fighting stance, ready to perform her next attack. Included with this intricate 17" statue is a signed certificate of authenticity. 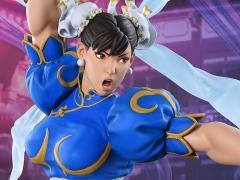 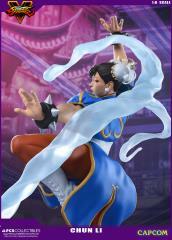 In an era where female protagonists routinely head their own franchises, Chun-Li remains an icon and inspiration.